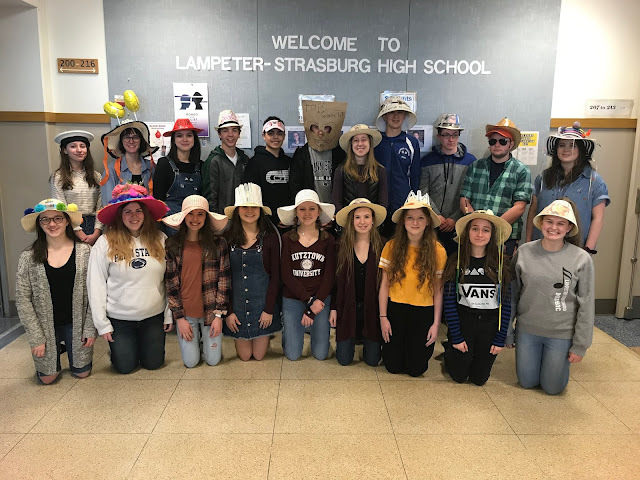 Three days a week Hannah Mencer is lacing up her skates before many Lampeter-Strasburg students are even awake. 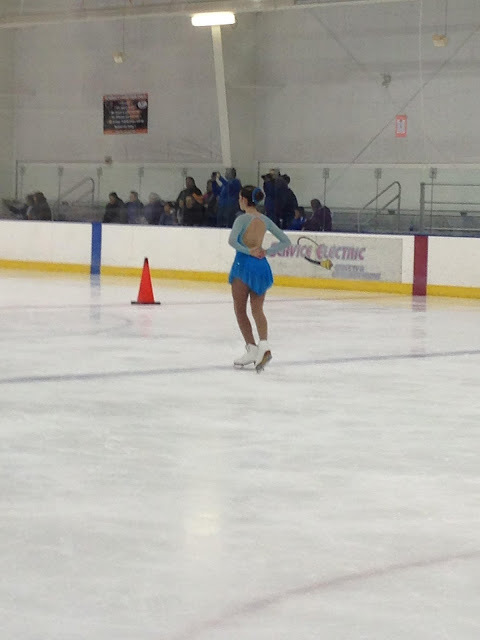 In this installment of In My Own Words, Mencer talks about her figure skating training. There is a lot of commitment that goes into skating, and it isn't easy. I go to skating practice every day except Saturdays, and on Tuesdays, Wednesdays, and Thursdays I have to go in the morning before school. On Mondays and Fridays, I go right after school for about an hour. I have a 45 minute group lesson on Sundays. The tough part is the days when I have to go before school. Those days kill me. I don't have to be on the ice until six but I usually get up anytime between 4 and 4:30 a.m. I have many alarms set. The reason why I get up so early is because I have to have time to get ready, travel to the ice rink 20 minutes away, and put my skates on. I have a lesson on Wednesdays, and in the mornings I practice for half an hour. 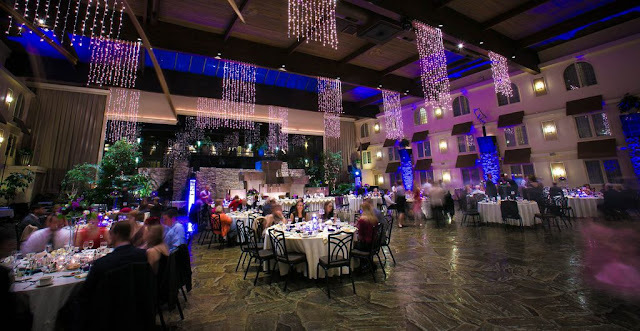 When I get there, there's usually only two other girls there, so we have the ice all to ourselves. 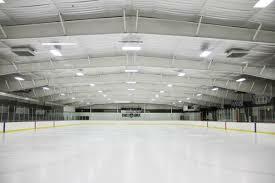 What the rink looks like in the morning. As far as practice goes, I love practicing jumps. The feeling of successfully landing a jump is one of the best feelings that I have ever felt. The power you feel. The energy is great. It's one of the reasons that I do skating. On the other hand, spins are not so fun. They make me so dizzy, and I'm just all around not that good at them. Because of this, I spend most of my time practicing my spins, and only a little bit on jumps. 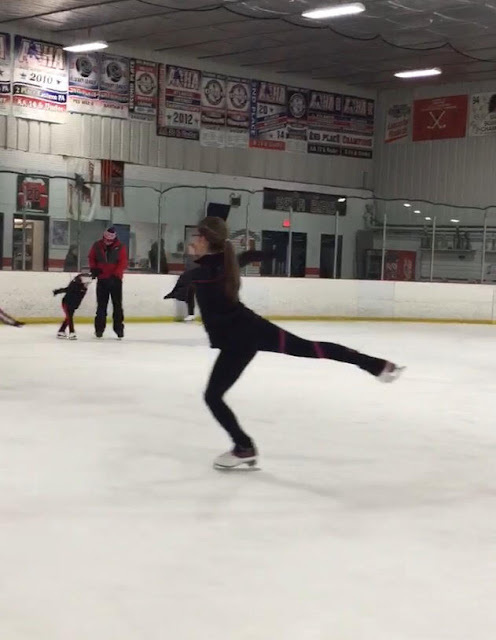 While spins and jumps are big elements in skating, there's also other things to practice like "Moves patterns." Just last week I passed my Preliminary Moves in the field test. You can also practice footwork which is very tiring. While on-ice practice is crucial, off-ice is important. Off-ice practice can range anywhere from running and working out, to practicing your jumps on solid ground, I run as much as I can, and I go through a workout circuit every day. Spinner for practice spins without ice. Also, I stretch every night before I go to bed and when I wake up, so I'll be able to do splits easily. I practice my jumps at home, too, and I use something called a spinner to practice spins. I like using the spinner the best because it's so fun to use. It imitates a skating blade and allows me to spin on smooth surfaces off the ice. It feels just like a regular spin would on ice, and it's extremely helpful. Ever since I got my spinner, my spins have made great progress. Skating takes a lot of dedication and determination, but it also has great rewards. Being able to express your emotion on the ice during programs and the feeling you get when you know that you skated well is like nothing I've ever felt. I know it's a lot of hard work, but I love practicing just as much as I love performing and competing. 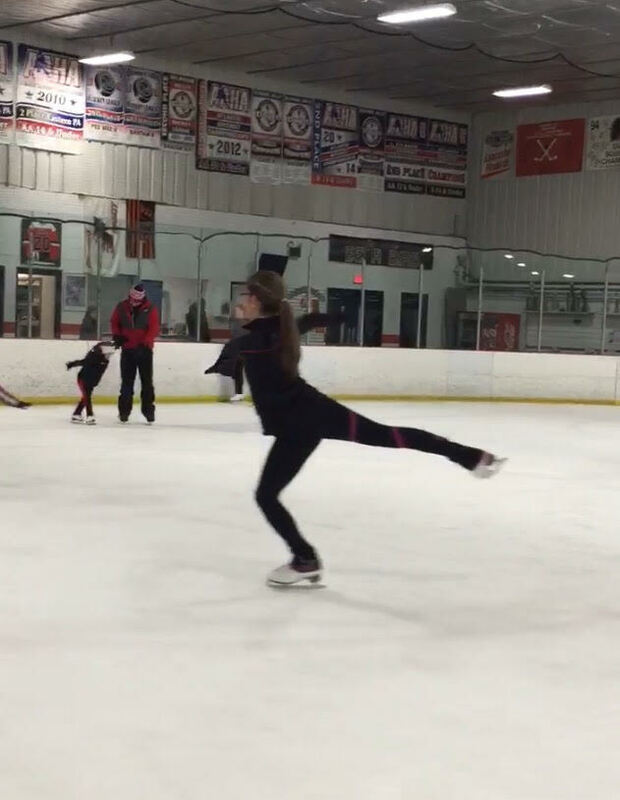 I just love being on the ice in general, and I hope that I'm able to continue skating for as long as possible.